Join TAC at Webster Hall for the 3rd Annual Talent Show. 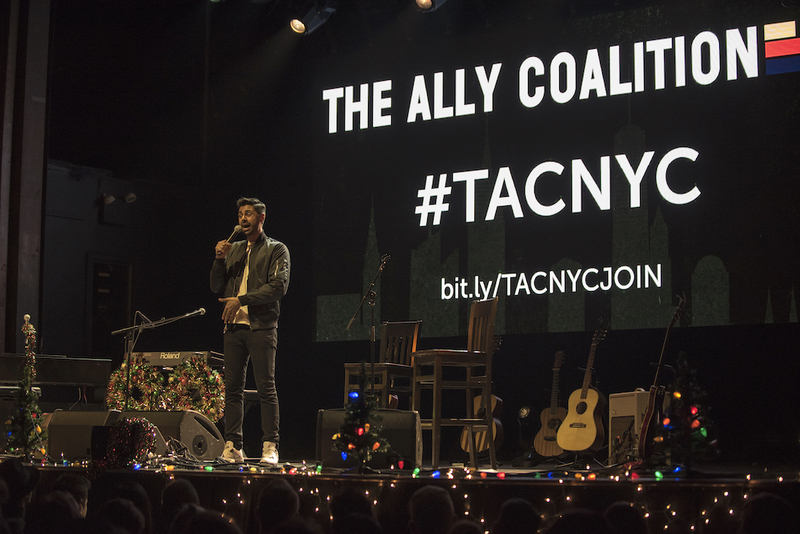 This year’s show features intimate performances by Bleachers, Carly Rae Jepsen, Kesha, Lena Dunham, Hasan Minhaj, Charli XCX, Lauren Mayberry from CHVRCHES, Mike Birbiglia, Andrew Dost, Jordan Carlos, and more. Show proceeds to benefit New Alternative’s work to support homeless LGBTQ youth in New York City.